Christina Aquilera will be singing the National Anthem in the opening of Super Bowl 2011. She will perform at the start of Super Bowl 2011, that is at 6:25 Eastern time, February 6, 2011. 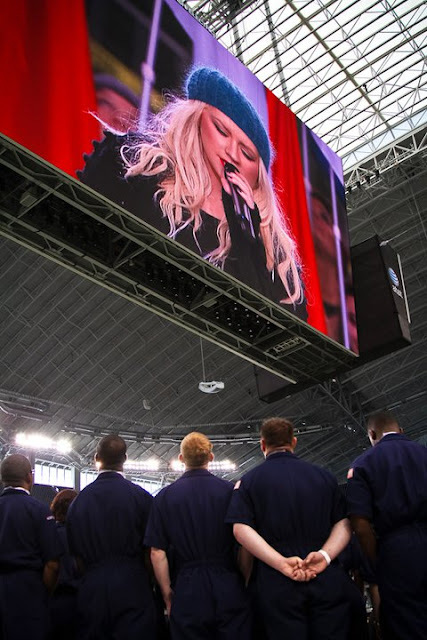 We will include a video of Christina Aguilera singing the National Anthem| Christina Aguilera performance video at Super Bowl 45 here. Just wait for our updates.